Professsional Rug Cleaners in Dana Point. Our rug cleaning service has a variety of factors to consider in order to get the right approach. Not every one of your area rugs is similar to the other. Moreover, most of you already know that wool rugs and persian rugs take a bit of a different approach rather than synthetic rugs. Therefore, in order to get the best care for your precious rug, you should contact the best professional rug cleaners in Dana Point. We have the ability to determine which method should be used to clean you rug. Also, we know which product and how much of it should be used to clean your rug. Nevertheless, just as important is the experience to know if we need to take it in for dry cleaning, or we could clean it fresh at your own home. Area rug dry cleaning experts. In case you have a higher end rug, in most cases it’d be more delicate. That means that it is more than likely hand made. In addition, the color of the rug could run over quite easily. Therefore, if the rug has suffered damage that is more than the typical wear and tear, it would need the full attention all the way through. That means we carefully have to get the rug cleaned from top to bottom in the best of ways. For this exactly you need the expert rug cleaners in Dana Point for the job. same day rug cleaners in Dana Point. 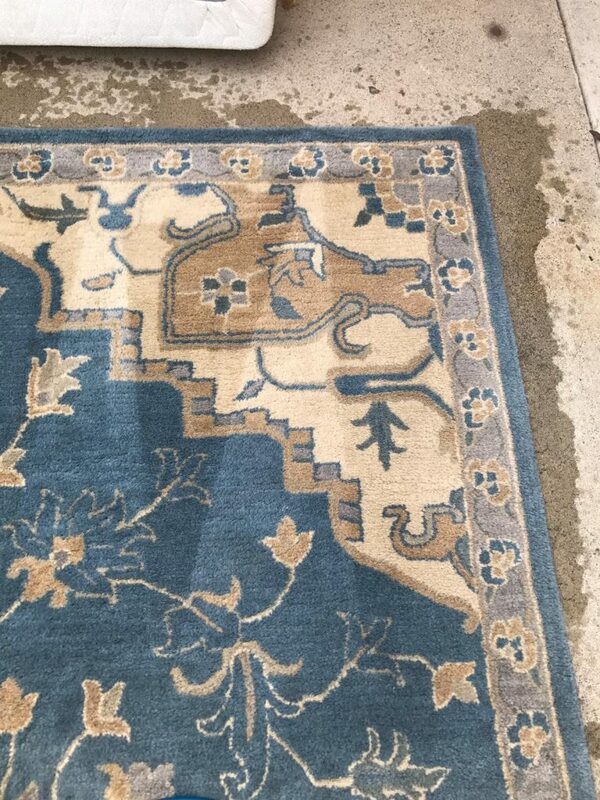 Yet another important factor of a rug cleaning need in Dana Point is availability. 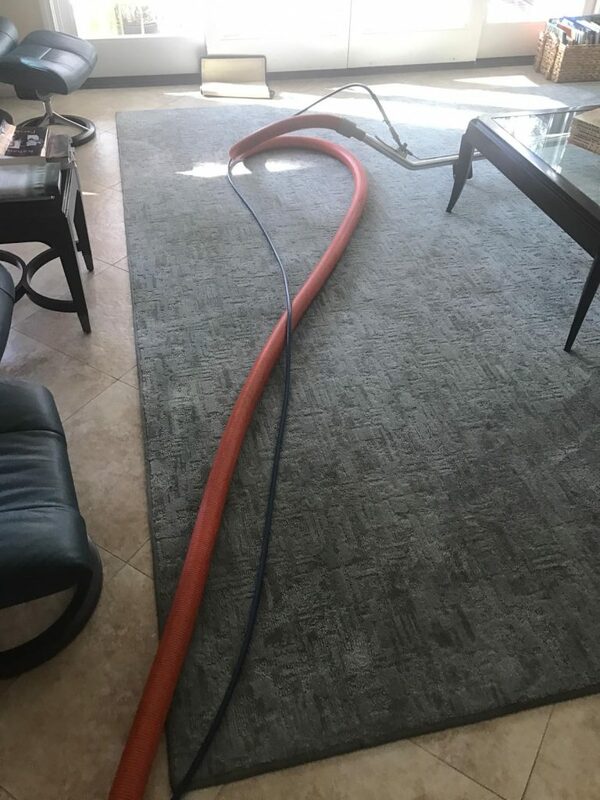 This past Friday with a completely booked schedule we were able to squeeze in another rug cleaning job in Dana Point. Therefore, if you also need immediate help with any rug cleaning issue, you can count on us. 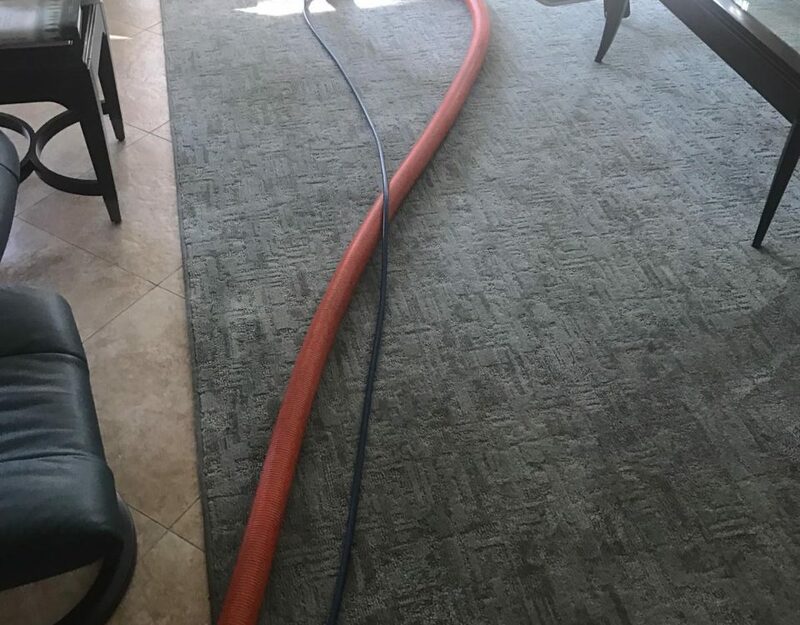 For more information about the best rug cleaners in Dana Point, please contact Dr. Carpet.